There's no place quite like the Bay of Fundy. And I am lucky enough to have a reason to visit there as often as we can. My husband's family's roots are in this place. 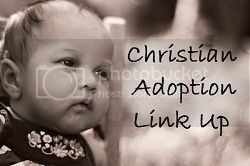 More specifically, the family roots are on a little island off another little island in the cold North Atlantic waters off the coast of Maine & New Brunswick. Do you see little White Head Island on that map? That's where we spent a glorious two weeks this summer! First, we took the ferry from Black's Harbour, NB, Canada, to Grand Manan Island, which is only 15 x 7 miles, and home to about 2,600 people. Then another ferry took us to White Head Island, which is home to about 150 people. Most people on these two islands make their living from the sea. Lobstering, fishing, scalloping, herring weirs, and dulsing are common livelihoods here. When we visit, the busyness of schedules & appointments melts away. Life ebbs & flows with the tides. 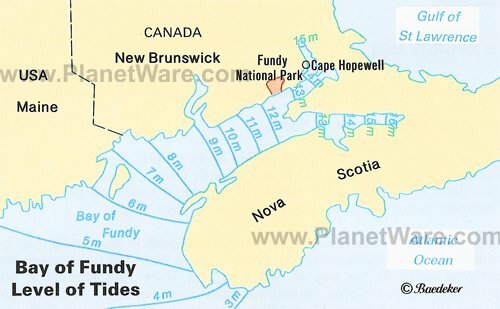 You see, the Bay of Fundy boasts the highest tides in the world. During the 12.4-hour tidal period, 115 billion tons of water flow in and out of the bay. This means that the water level rises and falls about 40 feet with each tide. This is amazing to see! So, with the sea floor exposed at low tide, my father-in-law picks dulse. What in the world is dulse? So glad you asked :) Dulse is a ruby-red seaweed that is picked from the rocks at low tide, dried on the rocky beach, and then enjoyed by many in the Maritime Provinces as a salty snack. There are even sea vegetable companies that buy my father-in-law's first quality dulse. Upon first arriving on White Head, my father-in-law, husband, and two oldest sons didn't waste any time in going out dulsing! boat returns with bags of dulse -- check out that low tide! And then if the weather is right (and the fog hasn't rolled in), the dulse is spread on nets on the rocky beach to dry in the wind and the sun.